– no trans fats (hydrogenated/partially hydrogenated oil) and high fructose corn syrup. One word to describe Rise bars: SIMPLE! 3-5 ingredients in Rise protein bars, providing a whopping 15-20g of protein! You get the nutrition you need without all the extra stuff you don’t. ZERO: sugar alcohol, artificial sweetener, GMOs, soy, gluten, peanut, fake fibre, artificial additives and preservatives. There are 2 types of Rise protein bars: whey protein and vegan protein. The best-selling almond honey protein bar has only 3 ingredients – almond, honey and whey protein – delivering 20g of protein. Fewer ingredients, yet more protein and nutrition! Not only does this grass-fed whey bar contain 14g of high-quality protein, it is also packed with a heart-healthy dose of omega-3s (300mg EPA+DHA) from sustainable marine sources. Oatmega bar provides superior nutrition without excessive sugar and calories. ZERO: gluten, refined sugar, sugar alcohol, artificial sweetener, GMOs, soy, wheat, artificial additives and preservatives. Omega bars are available here. RXBAR is a whole food protein bar made with simple ingredients. Even the packaging is plain and simple, with the core ingredients listed on the front of the package. Each bar contains 12g of egg white protein. All RXBARs are Whole30 compliant and paleo friendly, except for those that contain peanut butter. ZERO: GMOs, soy, dairy, gluten, refined sugar, sugar alcohol, artificial sweetener, additive and preservative. 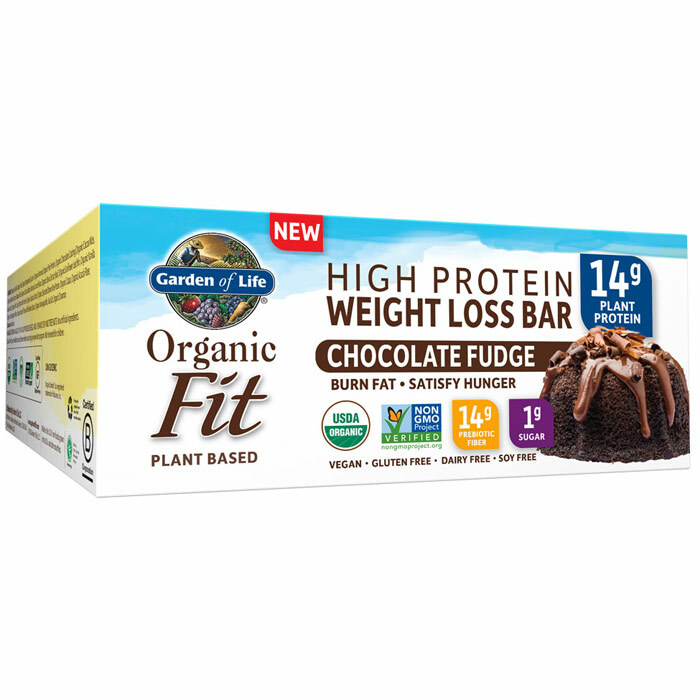 You can find Organic Fit bars here. 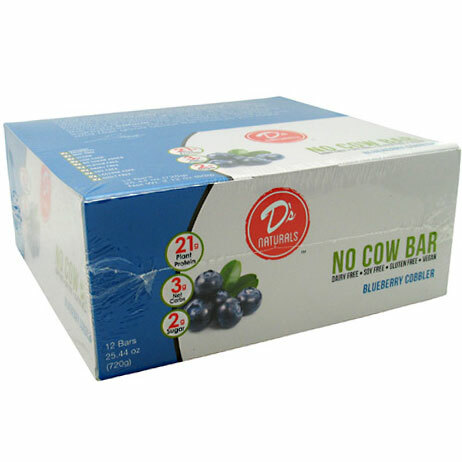 No Cow bars have 20-21g of plant protein (organic brown rice protein and pea protein) and are high in fibre from isomalto-oligosaccharides (IMO). They contain no added sugar but are sweetened with monk fruit, stevia and erythritol. ZERO: dairy, soy, gluten, GMOs, refined sugars, artificial sweeteners, additives and preservatives. One Bar is packed with 20g of milk and whey proteins and only 1g of sugar. With an array of flavours to choose from, you’ll certainly find one (or more) that satisfies your taste. As the name implies, these bars are made with whey protein (isolate and concentrate), a complete protein source that is rapidly digested and absorbed. You get good quality protein without excessive carbs and sugar. Each bar (40 g) provides 15 g of protein with only 2-4 g of sugar (depending on flavour). ZERO: sugar, sugar alcohol, gluten, soy, preservative and artificial sweetener. Vegetarian, kosher. You can find a Simply Protein WheyBar in various flavours here.